A Cobnut is a type of hazelnut traditionally grown in Kent. All the Cobnuts are sold dehusked from November onward. A Cobnut is a type of hazelnut traditionally grown in Kent. They are harvested in their green state form mid August and with brown shells and husks by mid October. A Cobnut is a type of hazelnut traditionally grown in Kent. These are continually sold throughout their short season as green and golden on the husks, golden brown on the husks, and brown on the husk. The fresh green walnuts from Potash farm are available during a short seasonal two week window in July. These are full of moisture and have a very distinct flavour and a very good following with the connoisseur of nuts. A Walnut is an edible nut often encased in a smooth green husk and mainly grown in California, France and Italy. An Almond is an edible nut encased in shell with a downy outer grey / green coat. They are mainly grown in California, Spain, Italy, Australia and Turkey. A Chestnut is an edible nut often encased in a prickly husk and mainly grown in Spain, Italy and France. A Pecan Nut is an edible nut encased in a brown shell with a tough outer green coat. They are mainly grown in Georgia, Texas, New Mexico and Oklahoma. 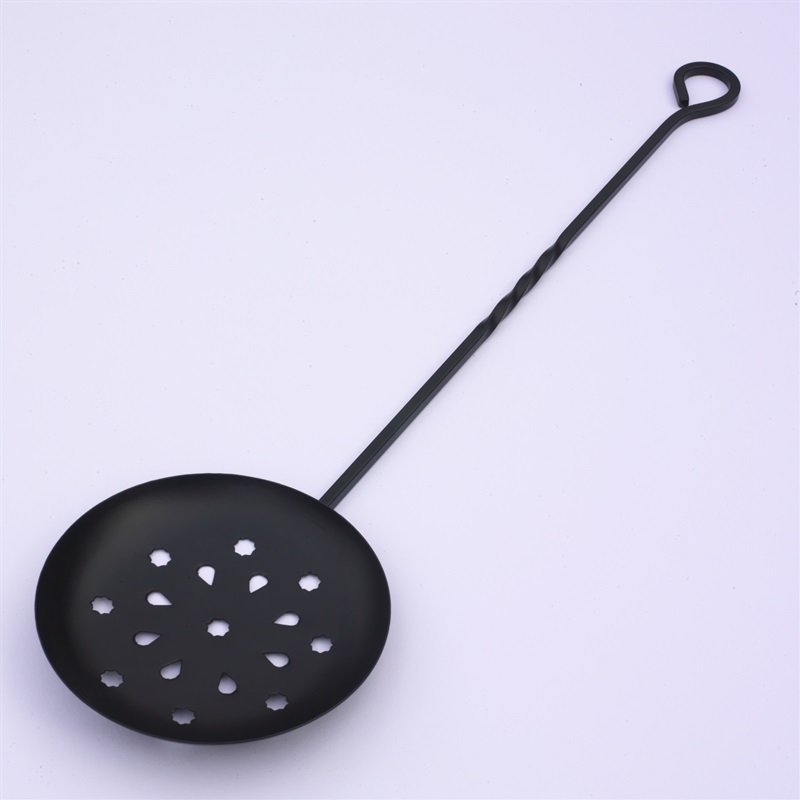 They are available in two designs firstly the high quality wrought-iron chestnut roaster and the hand-forged chestnut roaster. These very attractive Teak Salad Tongs are conventionally produced. They are easy to store and are self-sprung. Along with the teak and brass nutcrackers, they make an ideal gift. The Kentish Cobnut Recipe Cards collection is unique. It provides another excellent one off gift and comprises a fine range of recipes using cobnuts in first courses, main courses, deserts and with cheese. These decorative Walnuts can be placed in a bowl arranged on their own or incorporated into flower arrangements, pot plants, Christmas Stockings or sprinkled over a fruit or nut bowl, greatly enhancing the contents. I have great pleasure in focusing my customers to the new Potash Farm gift, the unbleached 100% cotton tea towel with the farms unique all over design. This has been specially produced by Countryside Art, the UKs leaders in giftware production. Running beside the Potash Farm Chestnut roasters there are two designs of toasting fork. Firstly the high quality wrought-iron toasting fork and the hand-forged wrought-iron toasting fork.